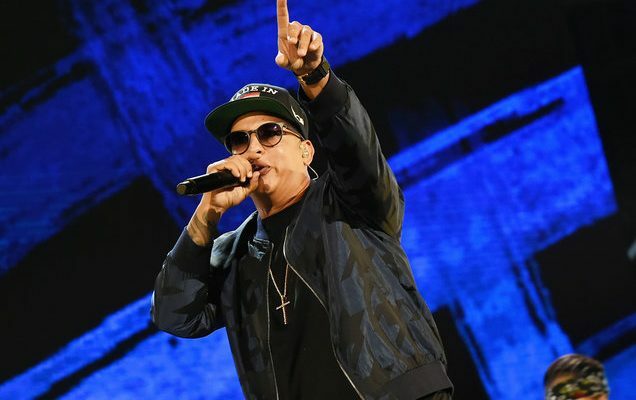 A representative for Daddy Yankee confirmed that the Latin rapper is the latest victim of local theft which occurred during his Spanish tour. According to local press reports, the “Gasolina” singer was reportedly keeping an assortment of diamonds and jewels in his Valencia, Spain hotel room. A person posing as the artist requested a hotel employee open the rapper’s safe before escaping with the jewelry. The stolen items are valued at more than 2.3 million dollars. Despite the theft, the 41-year-old artist will continue with his Dura tour tonight in Martigues, France.